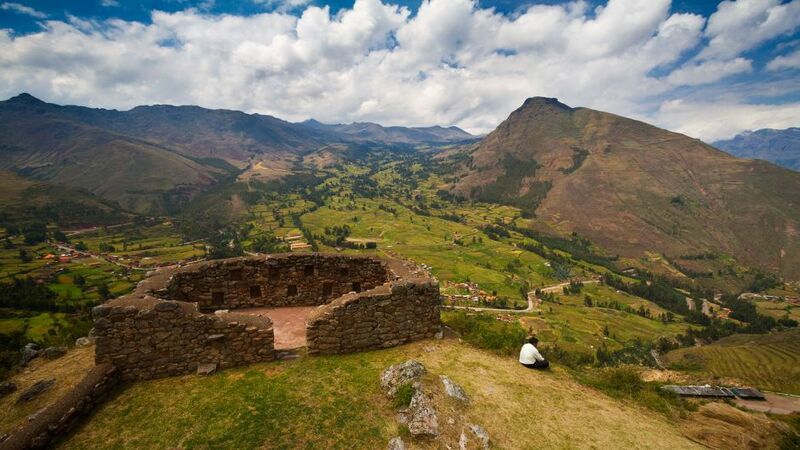 The tour starts from your hotel at 09:00 am to tour the Sacred Valley. 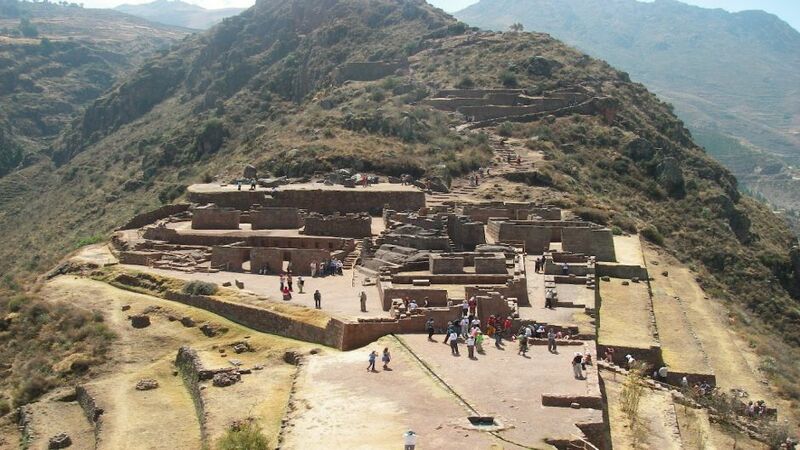 The archaeological site is located on top of a hill from where much of the Sacred Valley is mastered, it is located 30 km. 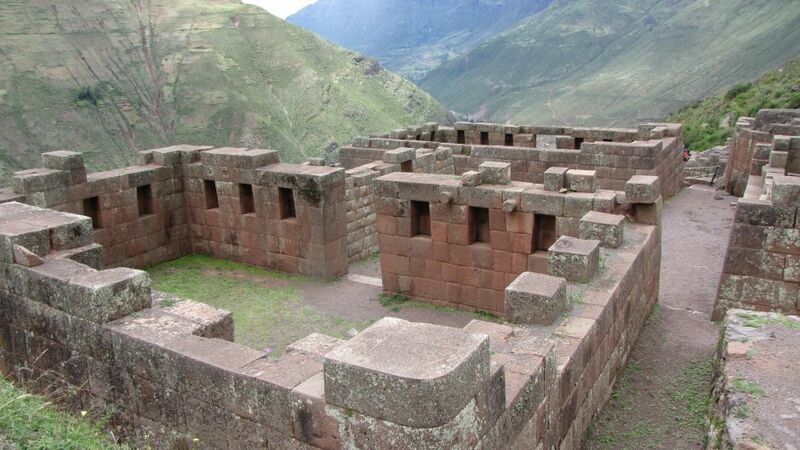 From Cusco and is composed of groups of platforms and architectural structures scattered on the slopes and at the top the hill. A 9 km. 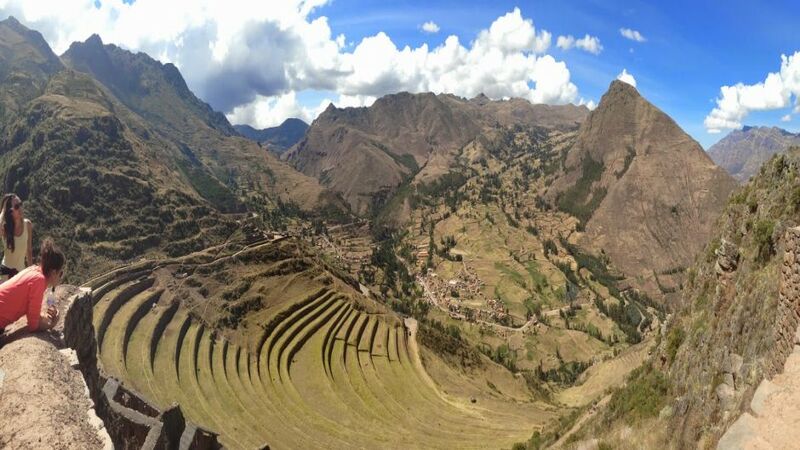 From the village of Pisac, on top of the mountains is the complex of terraces or terraced fields and Inca constructions in six towns that make up a stunning architectonic and historic panorama of the area. The main square of Pisac is an entertaining place full of color and with various items for sale. This town is famous for its astronomical observatory. Písaq is a mestizo village built on indigenous remains by Viceroy Francisco de Toledo (the same that approved the dismemberment of Tupac Amaru. In Písaq, you can attend a mass in Quechua among indigenous and varayocs or regional mayors. 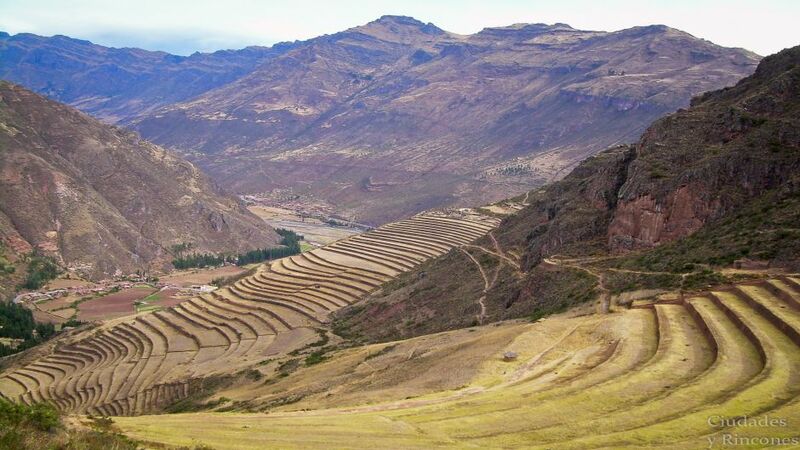 Likewise, You can see how the Inca agronomists solved the problem of planting on the slopes of the hills. 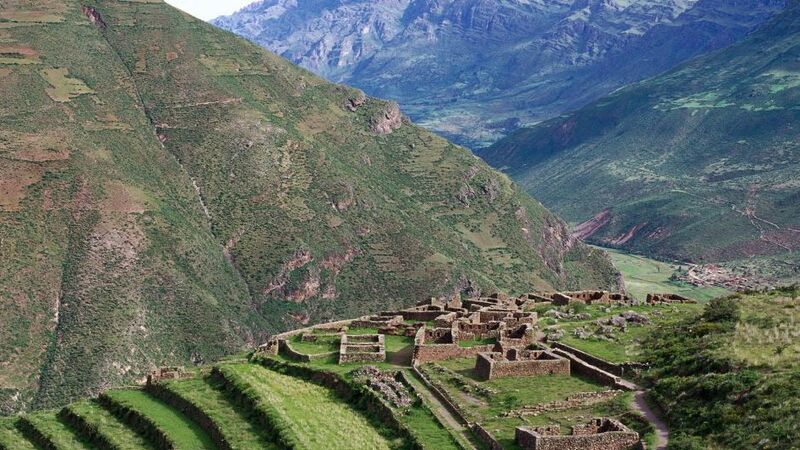 While it is very difficult to know the indigenous names of ancient cities, Pisac, is one of the few known examples of original names. This derives from the Quechua word pisaq or pisaqa, which means partridge (a type of gallinácea abundant in this area). 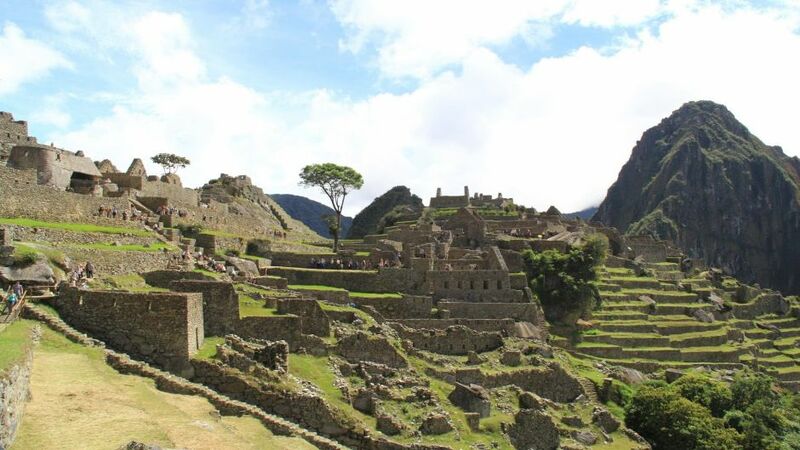 Like all cities belonging to Cusco, Pisac is an important archaeological center that combines mystical Incan constructions and natural richness of the Valley of Urubamba. 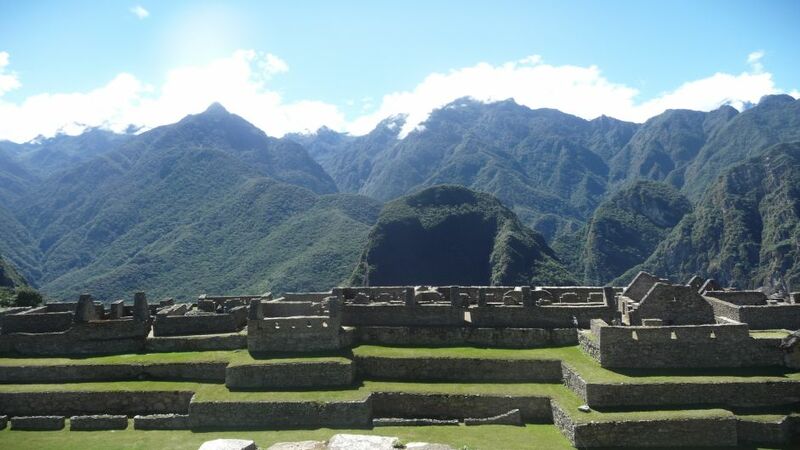 As was customary in Inca architecture, cities were built based on figurative designs of animals. Pisac was partridge-shaped, as indicated by its name.